Your company’s success depends on your sales team. They need quality leads to get the job done. And they need to close those leads. But it’s not just the salespeople that determine revenue and success. It’s marketing, too. 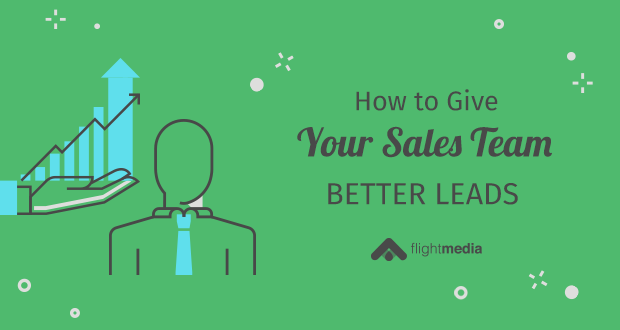 If your marketing team wants to learn how to give your sales team better leads, read on. Look closely at the iceberg image below. Note how “success” is what shows up above the water. But what’s taking place below the water is what’s truly important. 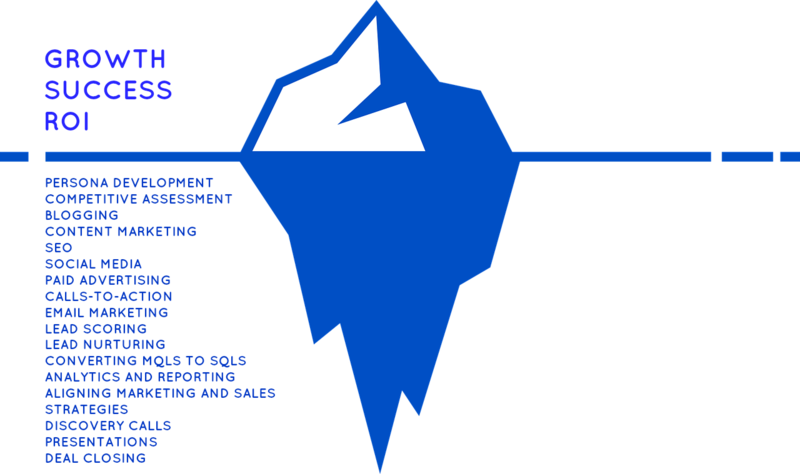 Without synergy between the sales and marketing departments, you’ll be building two separate “icebergs.” Your own island. Not leads. Conversions. Revenue. Here are some ideas to get synergy between sales and marketing going in your business. Have a new salesperson onboarding? Help them get to know marketing, and marketing to get to know them. Establish expectations between the two parties, and consider it an opportunity to learn how to better support sales. 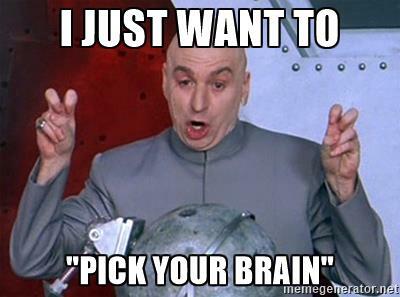 Assign one marketing team member to attend weekly sales meetings. This will help you become familiar with their goals and quotas, and better support the team. You can also share what marketing is doing and promoting, and get ideas from the salespeople. Gather the sales managers. Share mission-critical numbers like conversion rates, lead generation, etc. Analyze the numbers and then make adjustments to your service-level agreement, if necessary. Develop relationships. Don’t just be all about the business with the sales team. Get to know them personally by going out for coffee or attending an event together. Come up with creative ways for both teams to communicate, such as creating an email group or using a messaging system. This way, you can inform both teams about upcoming campaigns, progress, and metrics. 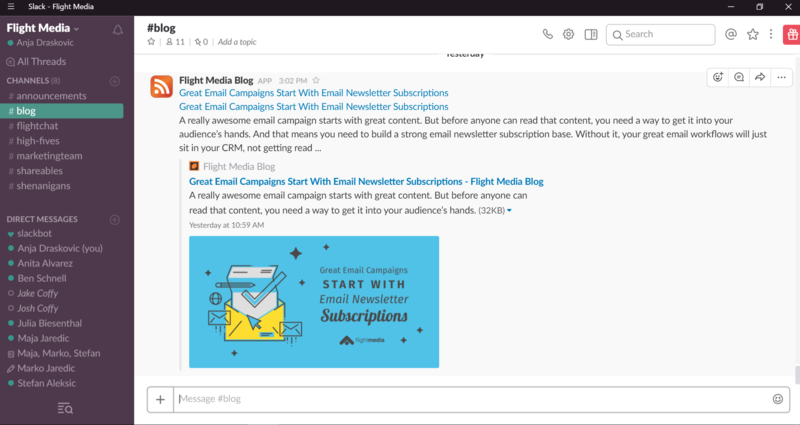 Our team uses Slack and we love it. Not only do we get to chat, but we are all up to speed when a lead converts to a sale. You should see what that celebration looks like!! Everyone gets excited and feels like they contributed to the win. There are no silos, just teamwork. Your sales team is intimately familiar with prospects’ problems and challenges. They spend their days talking with prospects. Share a calendar. Add the sales team to your campaign calendar so the salespeople know about upcoming promotions. Share an email. When the promotion goes live, help the sales team by emailing them with the offer’s talking points (or the main ideas salespeople should know when chatting with prospects) and the lead list. Share a template. Help the sales team by creating templates they can use to re-engage old leads. Develop emails they can use to generate new leads. 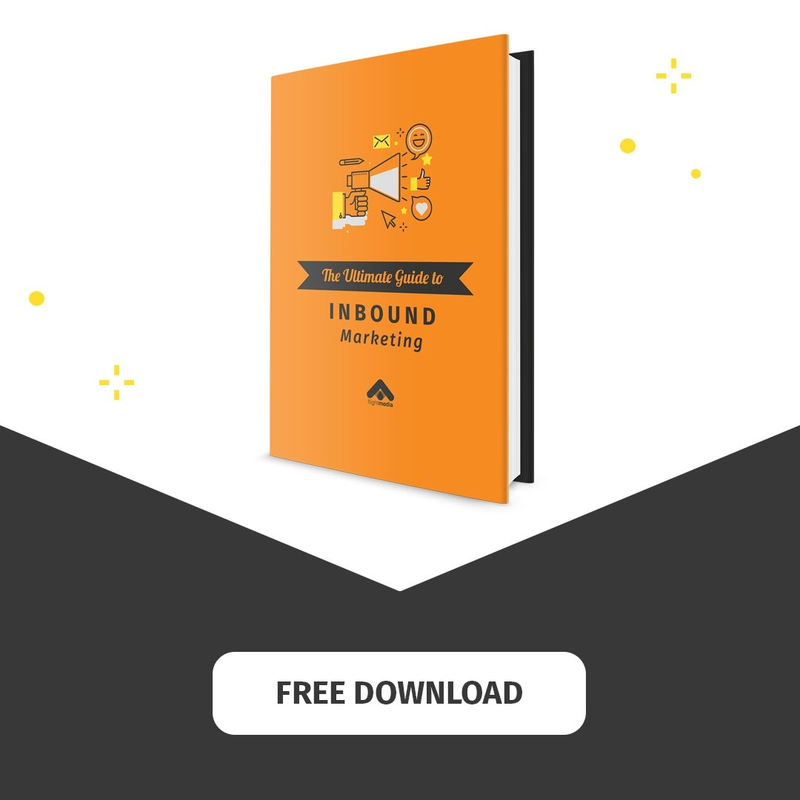 Keep these templates in line with the latest offer, and your salespeople will thank you for the help! Share their expertise. Write and post blogs that your marketing team writes about sales but is published under a salesperson’s name. You’ll highlight their expertise without having them do the work of creating the blog – a talent that’s likely not in their wheelhouse. It can’t hurt your efforts to align marketing and sales. But don’t get overwhelmed by the task. Start small and build your service-level agreement between sales and marketing. As the partnership gets going, and you’re generating all that work “under the water,” the fruit of that synergy will rise to the top. Where does your marketing struggle to align with sales, and vice versa?